The Freemasons at Wiswell has continued to show it’s a pub who can hold its own against the big guns, as the only pub in the country to make it into this year’s Waitrose Good Food Guide Top 50 Restaurants. One of the Ribble Valley’s most sought after destinations for food and drink, The Freemasons was also the only venue in Lancashire to make it into the list. 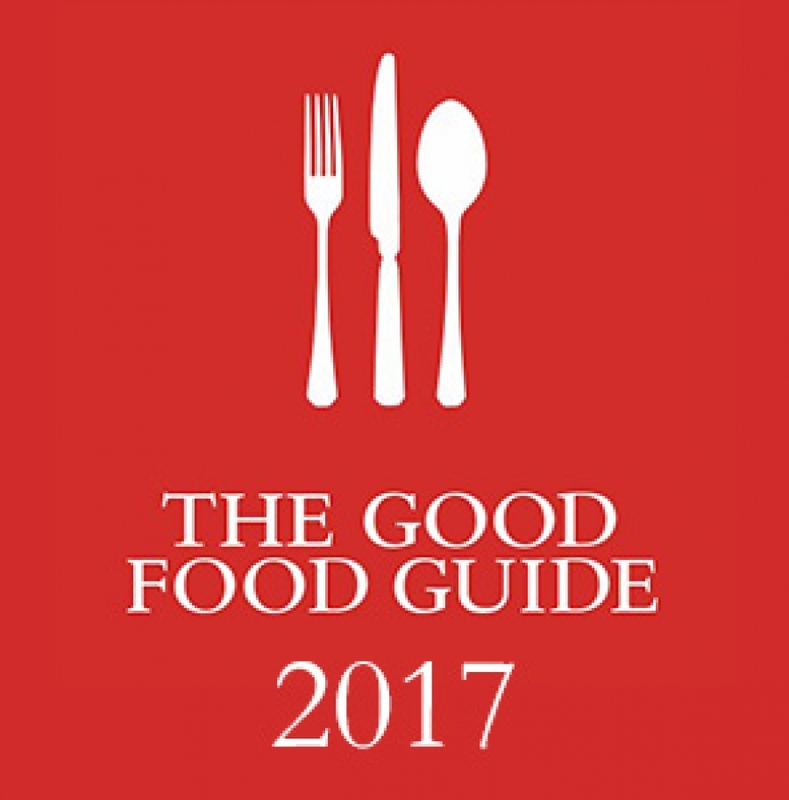 The Good Food Guide is the UK’s bestselling restaurant guide. Reviewing and writing about restaurants, pubs and cafés since 1951, the Guide brings together the best places to eat out around the country. This is the latest in a long line of accolades achieved by patron Steven Smith and his team, including winning Best Tourism Pub in the Visit Lancashire Awards and Best Tourism Pub in the Visit England Awards, finishing in the top 10 in the Budwar Top 50 Gastropubs and finishing 25th in Square Meal’s Top 100 UK restaurants. Steven Smith said; “It’s been an incredible few years at The Freemasons and we’re delighted to be the No.1 pub in the Good Food Guide for the third year running. It’s hard enough to win it once but to keep it for successive years takes a lot of hard work, and I’m so proud of the team and all they’ve achieved.